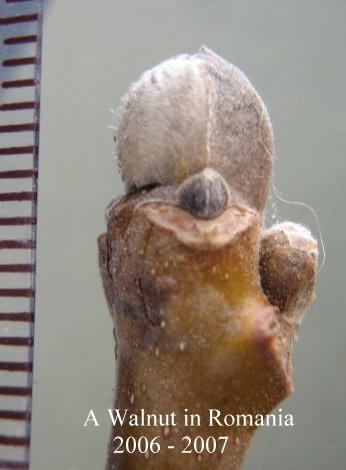 Romanian Walnut Bud (1a) 2006-2007. Final λ-Chart for Romanian Walnut Bud 1a. Final Tuned λ-Chart for Walnut Bud 1a.